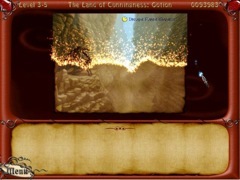 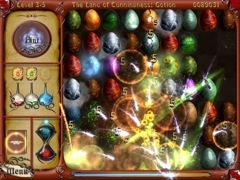 The Book of Wanderer The Story of Dragons presents a classical variant of the popular Match 3 game. 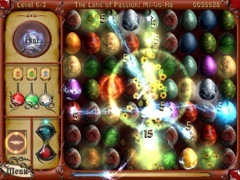 Moving the rows and columns with a dragon eggs, you need to form groups of three and more similar eggs. Each egg has unique magic qualities that sometimes helps you and sometimes hinders you.